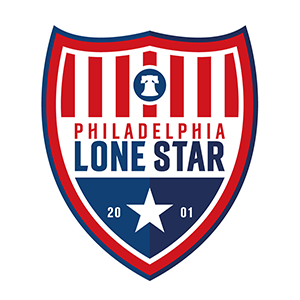 Tryouts | Philadelphia Lone Star F.C. First Team (NPSL, NESL): Fatoma Turay ([email protected]) & Thomas George ([email protected]). Next tryout is on Saturday, March 9, 2019. Click HERE to sign up. Women’s Team: Charlie Flowe ([email protected]). Next tryout is schedule for Saturday, March 9, 2019. Click HERE to sign up.